For the first time in over 40 years, the Continental United States will experience a total solar eclipse. Our community will experience totality, turning daylight into twilight, causing the temperature drop rapidly and revealing a celestial spectacle around the silhouette of the moon. The APSU GIS Center will review all submissions and has the right to not include events it deems inappropriate for any reason. Event listings submitted can take several business days to appear in the online calendar. The next total eclipse will take place on Aug. 21, 2017, and Austin Peay State University, in Clarksville, Tennessee, is the ideal place to witness this extraordinary celestial event. Clarksville, TN is located along the eclipse’s path of totality, meaning it will go dark in Clarksville for about two minutes, and it is the only place near the centerline of the eclipse with a significant astronomy program. 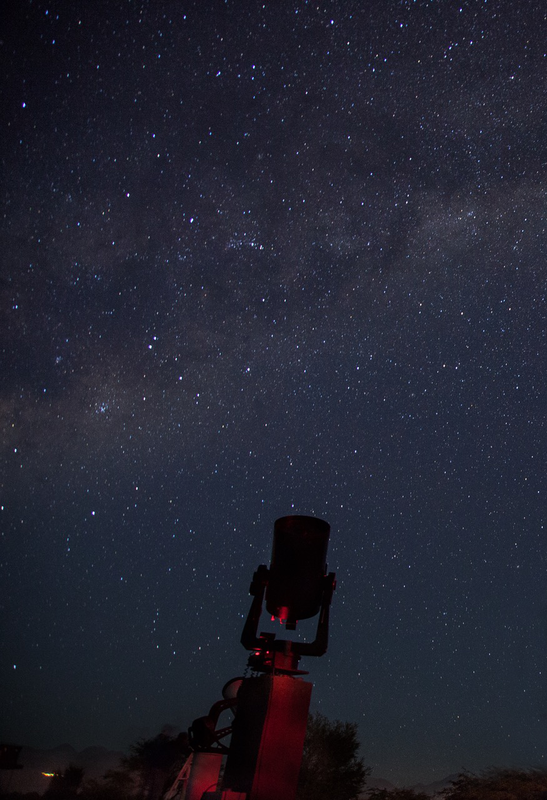 The APSU Department of Physics and Astronomy has an observatory with a 20-inch Ritchey-Chretien telescope, featuring the same optical design as NASA’s Hubble Telescope, and a respected faculty eager to help visitors get the most out of this once-in-a-lifetime event. The APSU GIS Center is proud to highlight events in our community via the innovative use of GIS and Mapping.